If you're a driver in Tifton, Georgia that is interested in exploring a range of viable loan options so that you can drive home behind the wheel of the Nissan Maxima you've been wanting, team up with Tenneson Nissan today! 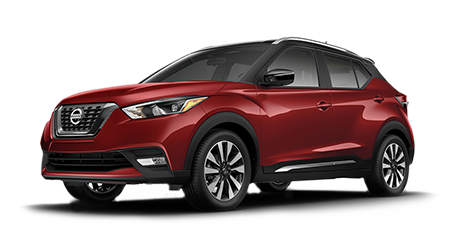 Our new and used Nissan dealership's on-site finance center has made it easy to apply for loan assistance from the comfort of your Valdosta, GA home; simply complete our secure online form now! Your material will be sent to our credit experts, where we will review it and start negotiating competitive rates and terms with the many lenders we work with. When we've secured a number of Nissan loans that complement your needs and budget, we'll be in touch! 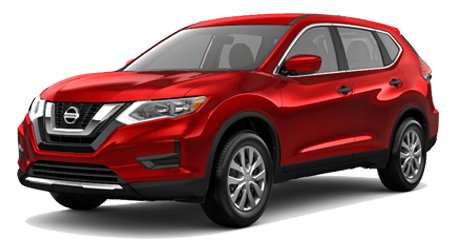 As your local Nissan dealer, we're here to assist with your vehicle financing needs no matter what your credit situation may be. Talk to our friendly professionals about how to improve your credit score or the sub-prime credit rating you currently hold. We have an array of loan options to explore! Interested in aggressive terms that complement your well-maintained score? The team here at Tenneson Nissan has you covered! Express your interest in our services with our no-obligation form today. We look forward to reviewing all the ways we can help you secure an eye-catching Nissan Altima.